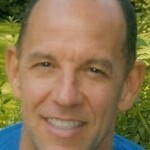 I am a psychotherapist and meditation teacher who works with individuals and couples. My expertise is in the interplay of meditation, mindfulness and psychotherapy. I have developed a cutting edge Anxiety Treatment Program (The BodySense Protocol) which helps supports the body’s natural healing ability in dealing with the neurology of anxiety. My doctorate is in Clinical Psychology from The Chicago School of Professional Psychology, and I have studied with preeminent scholars in the field of spiritual psychology at The University of Santa Monica and The California Institute of Integral Studies. I am one of only twenty-five individuals worldwide trained in BodySense Meditation®. 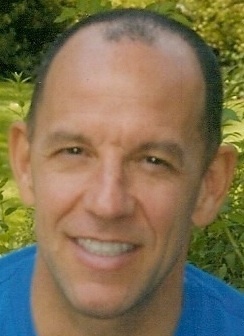 I am currently registered under Dr. Adam Sheck as a Psychological Assistant, Registration Number PSB 36326.